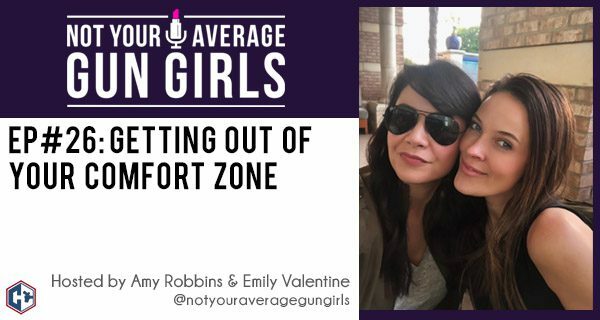 In this week’s episode, Amy and Emily talk about how you can get outside of your comfort zone and push yourself to a new level. Listen in to get tips, advice, and starting points to do that one thing you’ve always wanted to do but were too afraid to start. The girls also follow up on listener’s responses to school safety and what their schools are doing to keep students safe. So what are you going to do to get out of your comfort zone?